We offer two different Volleyball Camps in the summer. The Volleyball Camp is a volleyball based camp for boys and girls, 7 to 14 years of all skill levels. The Advantage Camp is for boys and girls who want to focus on making school and rep teams in September and want to learn and be challenged with peers of similar interests. 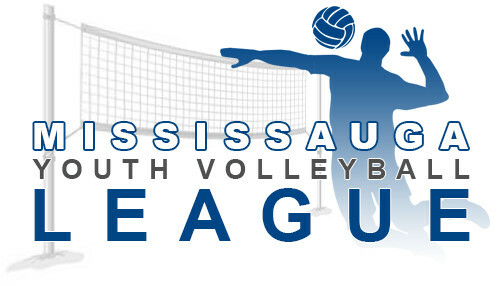 We also offer a variety of beach volleyball programs in the summer, ranging from Elite Beach Volleyball training for rep players who want to compete in Ontario Volleyball Beach tour, to a variety of lessons, leagues and advanced leagues held on Sundays, at the 3 beach courts at David Leeder M.S. An indoor version of most of these programs are offered in the fall, winter, and spring months.